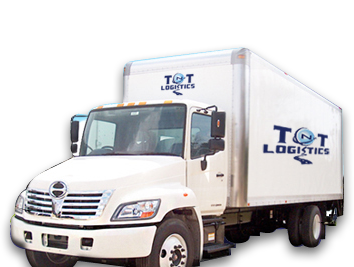 We specialize in household, corporate and international relocations. TNT which stands for Turner and Turner is a family owned company based in the San Francisco Bay Area. Lance Turner, the president and CEO, a San Francisco native has over 30 years of experience in the logistics industry. Our conscientious and dedicated staff will put you and your needs above everything else, while our customer service focused team provides a helping hand.